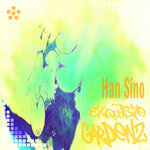 Get all 32 Han Sino releases available on Bandcamp and save 20%. 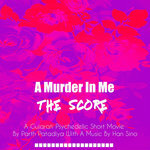 Includes unlimited streaming via the free Bandcamp app, plus high-quality downloads of Exquisite Gardenz, Erotik, Métaphores, A Murder In Me: The SCoRe, Glucose, Le Flow Poetik, Ol' Timerz, Extases, and 24 more. , and , . 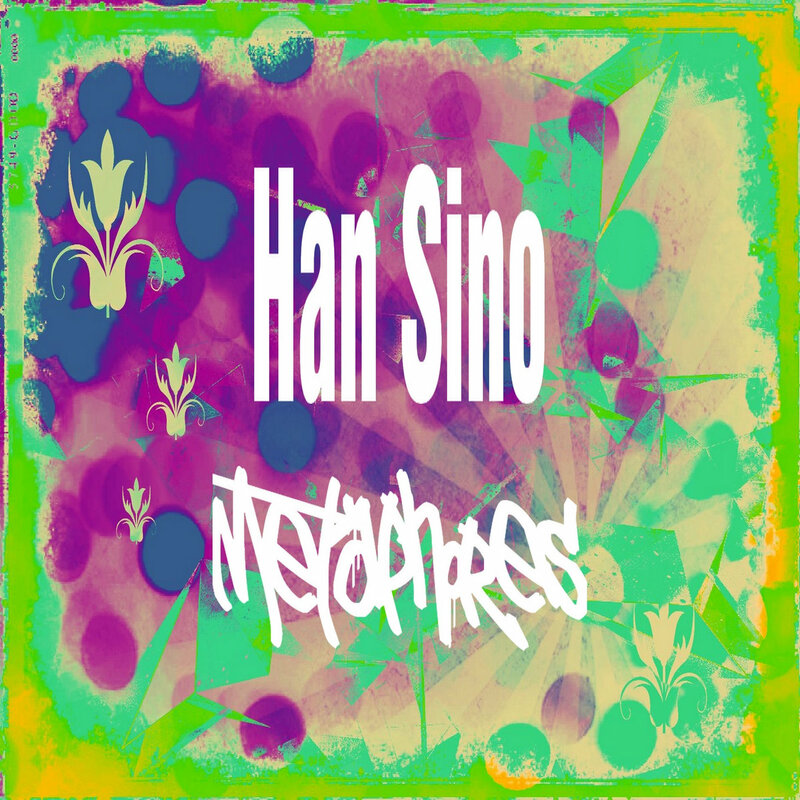 Han Sino is a musical creation and spoken word artist. 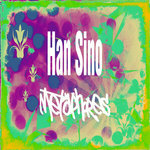 His very personal musical style reflects his musical tastes, which are very opened and varied.